Would you achieve more if you could envision your success? 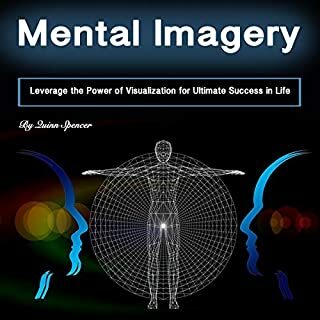 Envisioning the future has been applied by professional athletes, coaches, hypnotherapists, and the most successful people on Earth. Being able to imagine what the best possible outcome would be like has helped numerous people get what they tried to accomplish in life. This is an excellent book for becoming more successful in life. Very nice. Nice cover image too. Thanks. 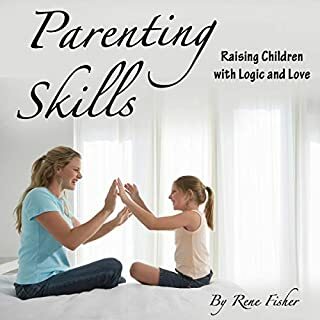 Avoiding mistakes, learning skills, and valuing the role of the father are central to the themes of this parenting guide. Learn how to improve your parenting skills from an experienced parent and deep thinker. This guide has shown me all the things that are going well. I love the idea about complimenting kids, the parenting styles, and other ways we can help our kids. Very interesting. Written by a parent, obviously. Communism has been frowned on and praised equally among the nations. Some communist nations have collapsed, other ones are still intact in one way or another. Find out what went through the man’s mind who invented this system as a response to the increasing gap between the rich and the poor and the exploitation he feared would only grow. Some critical thinking can help you get a more sophisticated perspective on the reasons why his ideology has or has not worked, and the differences between how his theories and views were applied in various areas in the world. 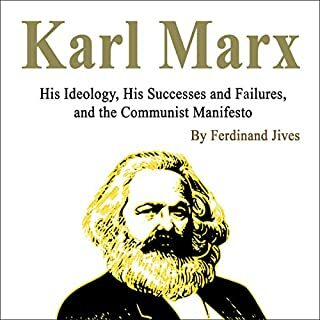 I think a lot of people don't really understand the ideology of Karl Marx, his influence on communism, his philosophical take on society, and what could have been a better way without turning all of the Soviet Union into a dictatorship. Even if you don't agree with everything he claims or argues, it's still good to know more about the historical background of what half the world once believed (and some still do).